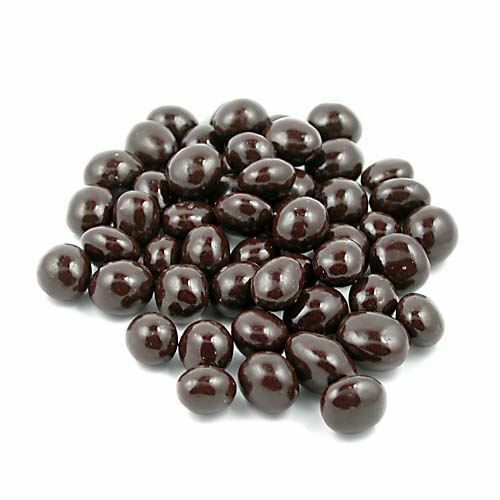 Chocolate Covered Espresso Beans. Chocolate Store, the online candy store with chocolate and candy. The ultimate “Picker Upper”. Real coffee beans covered in rich, dark chocolate. Perfect for the caffeine addict in your life.